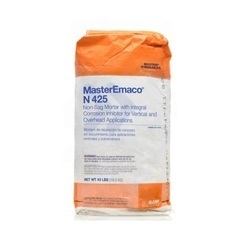 Offering you a complete choice of products which include construction polymers adhesive and concrete repair materials. To meet the diversified requirements of our prestigious clients, we are importing & distributing Construction Polymers Adhesive. 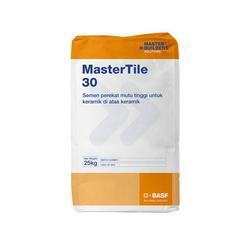 It is a polymer enriched, cementitious tile adhesive for thin bed fixing of ceramics and vitrified tiles in the interior or exterior situations. With the valuable assistance of skilled team of professionals, we are offering an extensive range of high-quality Concrete Repair Materials. These designer shingles are developed with modern techniques and superior quality material as per with industry norms. The varied range allows the most suitable choice of façade finish. Also, our designer shingles are provided in customized options as per the needs of clients.